*UPDATE: the winner of this giveaway has been announced (as promised!) on the Nomi social media platforms. Their Facebook page is here. 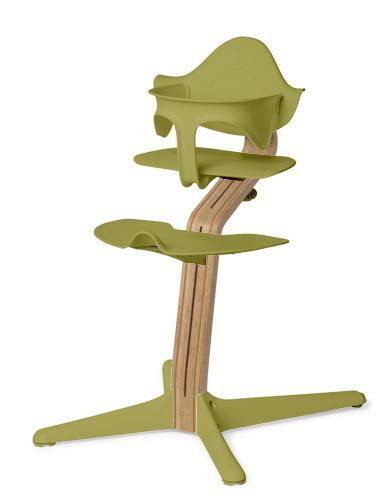 Well this is rather good news: I have an amazing Nomi Highchair to give away to one UK reader! You’ll remember from my Nomi review post that New Baby Ted is virtually glued to his Nomi when we’re in the kitchen – it keeps him high up and out of the way of the dog, the cat and Angelica the toddler. And as well as being infinitely practical, it looks so stylish: a smooth, curved stem and ergonomic seat. And I have one to give away. Rather than the newborn set-up shown in my review post, I’m giving away the version that suits all babies, toddlers and children from 6 months until around twelve years of age, pictured above. (It seemed a bit limiting to give away something that could only be used by newborns – though if you win, and have a newborn, definitely get the baby addition, it’s brilliant!) 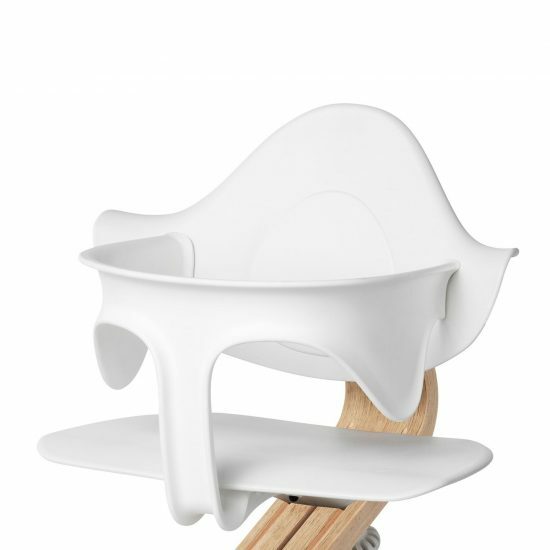 So the winner will receive the curvy wooden stem and seat, the extra part that restrains babies and toddlers, the harness and the tray. This prize is worth a minimum of a whopping £320, depending on how the winner decides to customise their prize. Oh, did I not mention that bit? The winner can customise their chair, choosing from any of the woods for the stem (including premium woods), any of the plastics for the seat and one of four tray colours! Many many thanks to Nomi UK for this generous prize – their website is here if you’d like to find out more about the Nomi.